A smart watch as implied by the name is a wristwatch with smart features which go beyond the functionality of a traditional wristwatch. Recent models can perform tasks such as translations, calculations, run mobile apps and even use a mobile operating system. They can function as portable media players with playback of video and audio files through USB headsets or Bluetooth. Certain models have full mobile phone capability allowing one to text and make or answer phone calls. Most come with an electronic visual display (OLED or LCD) and have a touchscreen. Other features include built-in cameras, theremometeres, barometers, compasses, GPS, etc. 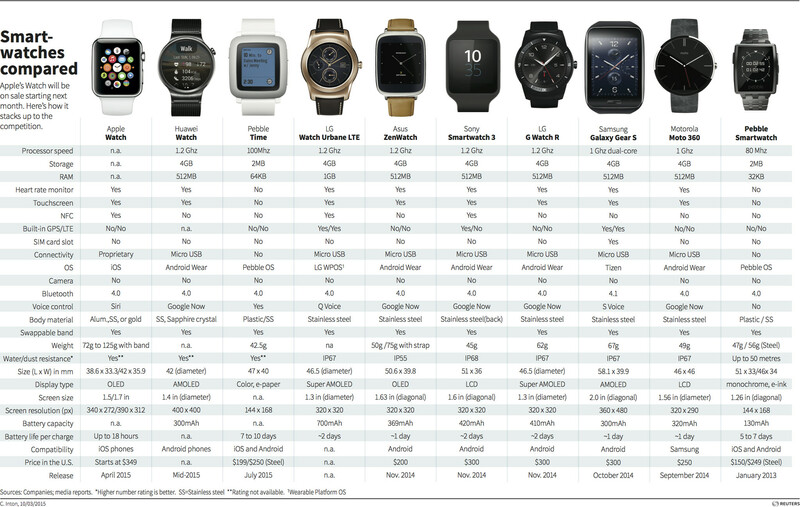 An outstanding key feature is that the smartwatch can be synchronised with a smartphone. It serves as a frotn end for a remote system. Communicating with the smartphone using various wireless technology. They are advancing, especially in regards to their design, battery capcity and health related applications. Some serve as GPS tracking units being used to record historical data while others can serve as full GPS watches with the ability of displaying maps and current coordinates, and recording tracks. It is ok to be different one does not always need to ride the Apple vs. Samsung wave. Be original. Be you. Listen to your wallet. 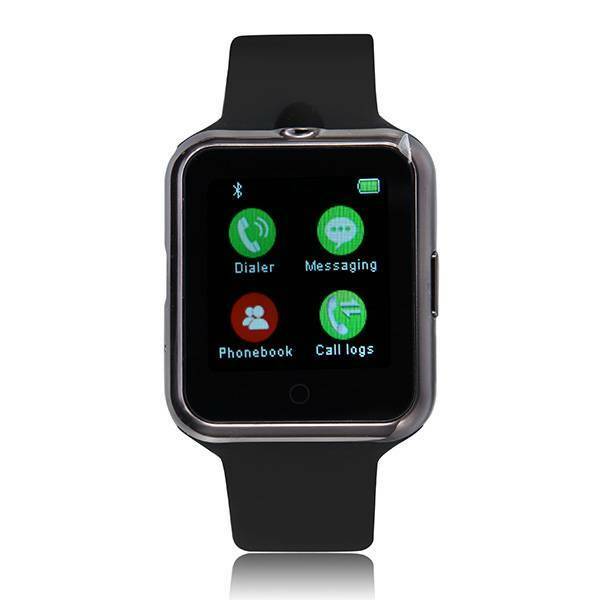 This amazing digital smartwatch has many features and has a beautiful slick design. Some of these features include Bluetooth, a pedometer, MP3/MP4 player, a touch screen and much much more. It is capable of monitoring your heart rate and is suitable to use also as a sports watch. It supports Android 4.3 and iOS 7.0 as well as later versions. It is comes in three different magnificent colours. For more information click here. Up to 20% to 50% discount! Catch your attention?